5 bedroom, 3.5 bathroom villa in the Sunset Lakes community. Owned by alan nicholson. Ref: 3229. 5 bed executive home with hot tub and lake views!! Extra large pool with hot tub-lakeside!! Gets sun all day long! This home will not disappoint-we are told it is better than the photos suggest!!! Too much to do in one trip!!!! 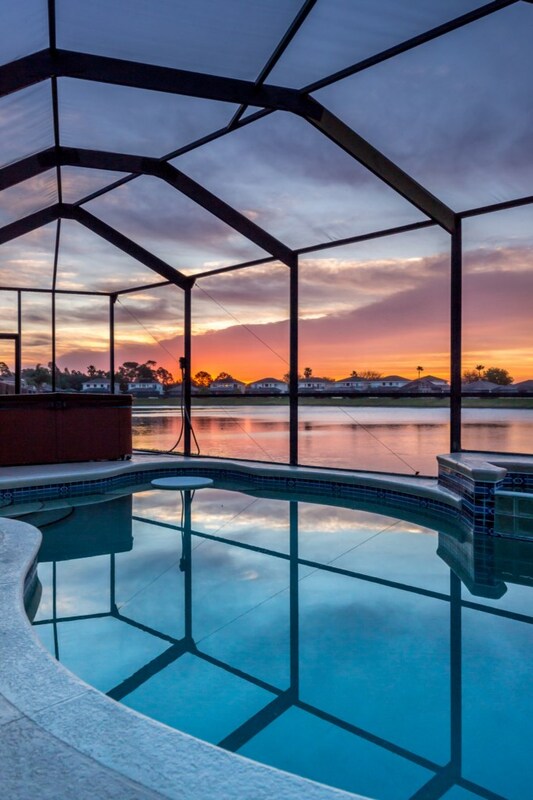 This is a wonderful 5 bed villa in a serene setting in the gated community of Sunset lakes yet only 5 miles away from Disney . Sleeping 10 the home has 1 master bedroom with walk in shower and bath complete with private balcony.2 twin bedrooms and 2 double bedrooms 1 of which has door out to pool deck.2 bathrooms with shower and WC. TV lounge with leather sofas,and family area. And outdoor shower and summer kitchen. The home is tastefully furnished in a tropical style with a feeling of space which permeates throughout. A notable feature are the stunning lake views which provide a relaxing contrast to the busy parks and shops nearby and greatly assist the unwinding process in the evening after a tiring day. 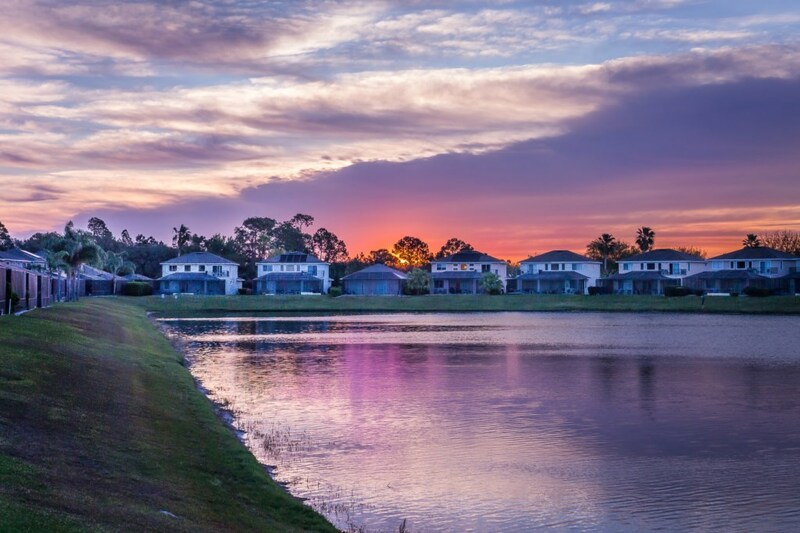 Our home is situated on a quiet cul de sac and as Sunset Lakes is a mature community there should be minimal noise by day and residents are asked to keep noise at night to a minimum!!! Florida Mall/Mall at Millenia are large and offer enticing value!!! Everything was brilliant with the house we highly recommend it.Sorry i only got your message now we went on to san francisco after florida and are only back since yesterday.I will write a piece in your guestbook no problem,and you can give my email to anyone enquiring about the house if they want to ask anything.If we go back to orlando i will contact you again. Weather was cold for few days, at least no rain. Hot tub was great we used it almost every night. Tried fishing for a little bit, no luck. Thank you very much for letting us use your home. I'm sure your next guests will be as delighted as we were. the kitchen, family room, master suite, and the first floor queen bedroom. Beautiful pool home, with Jacuzzi. This enormous home is in quiet community at the end of cul-de-sac. There was enough sleeping space for 10 adults comfortably. The lake is well stocked and many large mouth bass were caught daily! The Hot tub is separate from the pool, which makes it soo much hotter than the usual spa tub attached to most pool homes. The house was well stocked and we would happily stay here again. thank you! Owner's response: delighted to hear all went well-cngrat to those who caught all the fish! Your enquiry will be sent to villa ref 3229 only. This page has been viewed 14154 times since 15 Dec 2006.